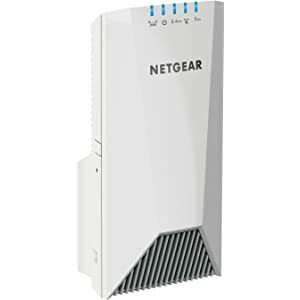 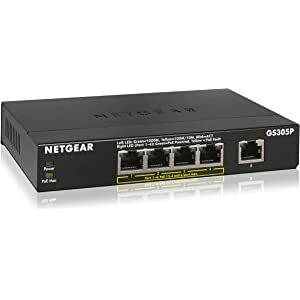 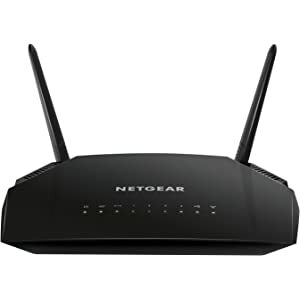 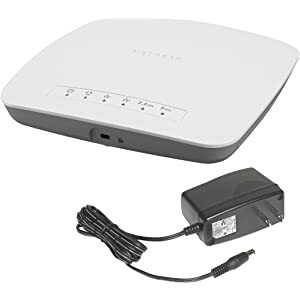 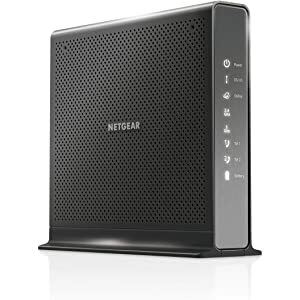 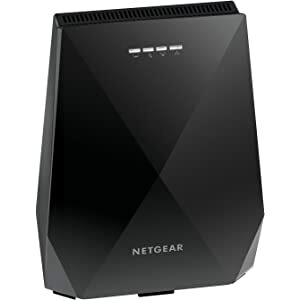 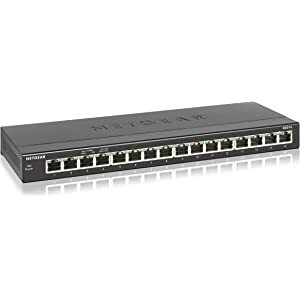 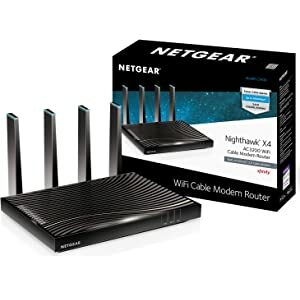 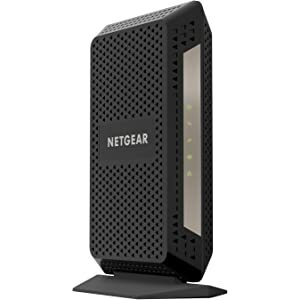 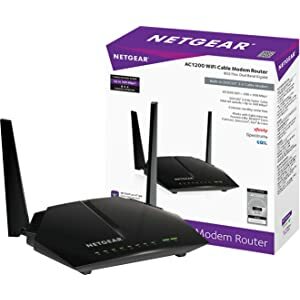 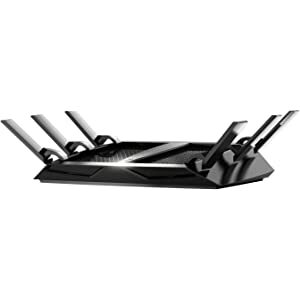 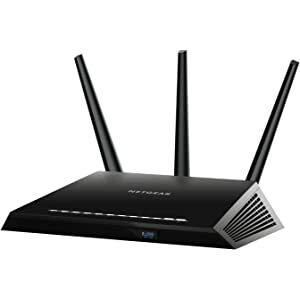 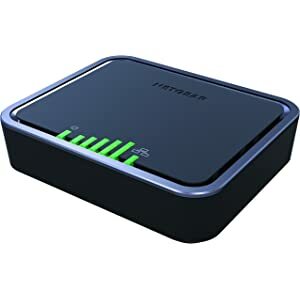 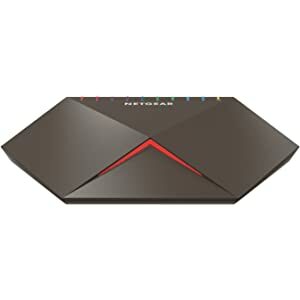 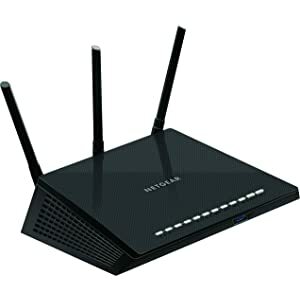 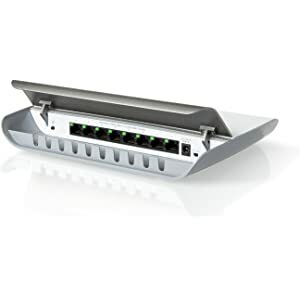 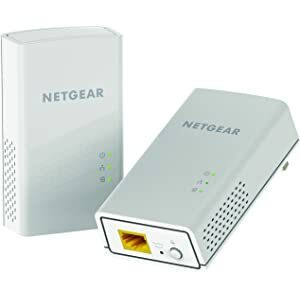 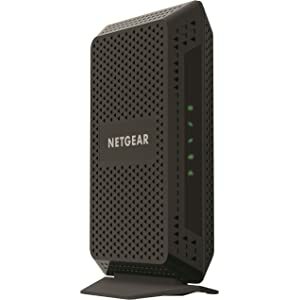 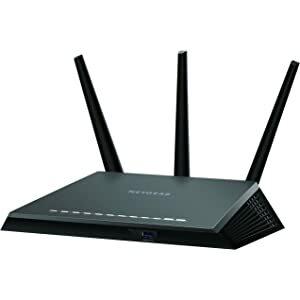 There's a huge sale on Netgear networking equipment today with discounts up to 45% off. 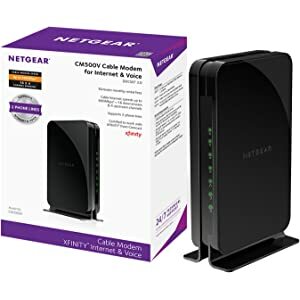 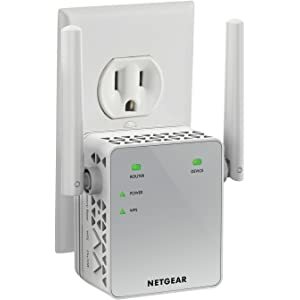 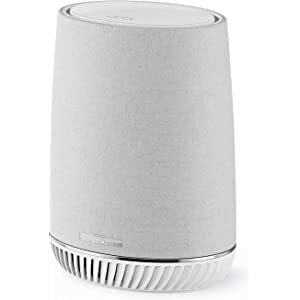 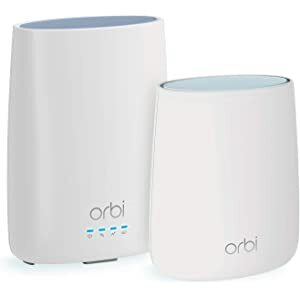 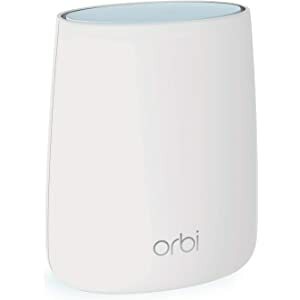 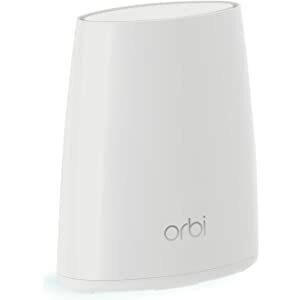 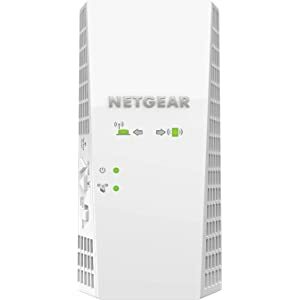 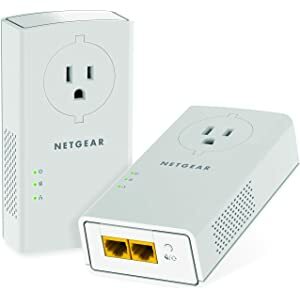 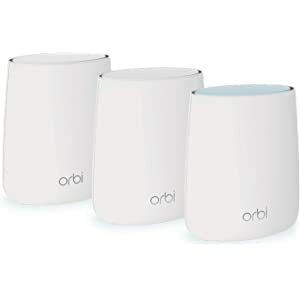 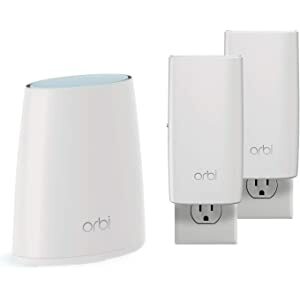 The popular NETGEAR Orbi Whole Home Mesh WiFi System (WiFi router and 2 satellite extenders) is down to $199.99 from $299.99, its lowest price ever. 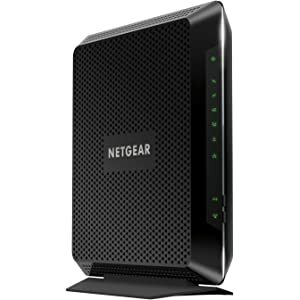 Check out the selection of deals below and please follow iClarified on Twitter, Facebook, Google+, or RSS for more.